Our main area of expertise is Organic Search Engine Optimization. This is what we do best and what sets us apart from our competition. We understand SEO algorithms and how to rank your site at the top. Our expertise in pay per click advertising enables us to implement highly effective and cost efficient Pay Per Click campaigns on Google and Bing. At Wisevu we apply proven and cutting-edge email marketing strategies to help you connect with your prospects and customers. Teaming up with leading email marketing platforms allows us to offer you affordable and effective email marketing solutions. 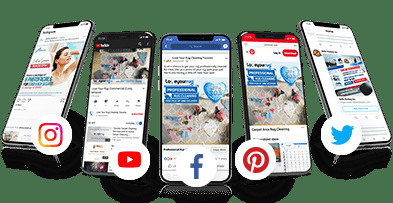 Social Media powerhouses like Facebook, Twitter and YouTube enable us to offer our customers very affordable and highly effective, niche target marketing solutions with compelling image and viral video ads. 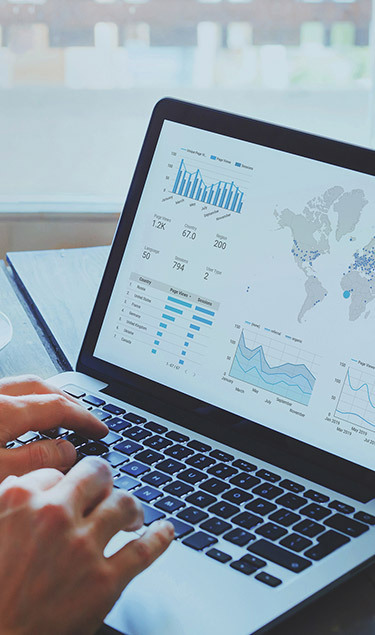 Our Analytics experts at Wisevu are able to strategically implement Google’s world class Analytics platform to track your website performance and suggest ways to continually improve your online marketing tactics. Wisevu is a professional online marketing & consulting group specializing in developing custom online strategies for SME's and NPO's with local and international reach. 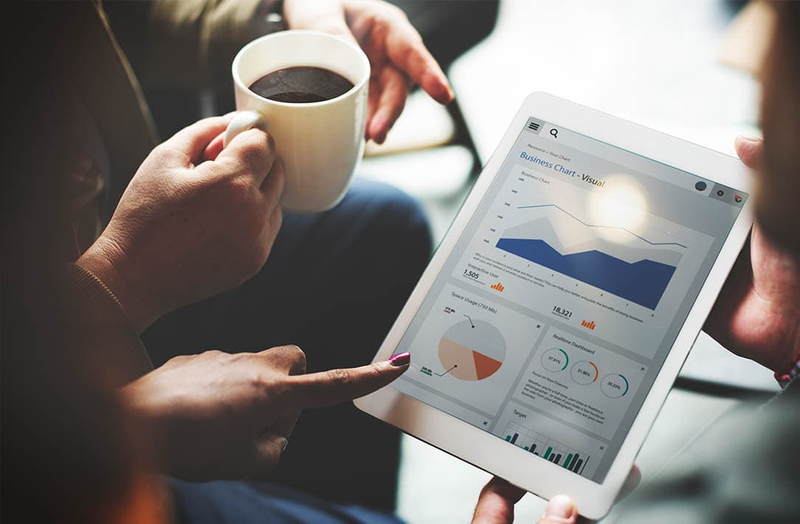 Our extensive experience and knowledge enable us to outperform our competitors and to offer our customers the lowest prices while providing them with superior results. We ensure that each customer is treated with utmost respect and care and that they receive completely customized solutions, which will benefit their unique needs. Our mission can not be defined without first defining "Wisdom". As such, Wisevu’s mission is to help SME's and NPO's involved in activities that contribute to the betterment of our communities and our planet, achieve their organizational objectives, by implementing our Online Marketing Wisdom at mutually beneficial rates. Wisevu is not just an average online marketing firm. Wisevu is a strategic online marketing partner to our valued clients. I have been with this company for about 8 years and they are amazing, onset and they have best customer service, I recommend them to all people want to get business. Ever since consulting WiseVu for my private tutoring business, I have grown in knowledge and learned to respect the power of the online world. When it comes to an honest yet non-superficial approach to guidance and feedback on how to market my services I have always found WiseVu a great resource. From the subtleties involved in Web design to the complexities of maximizing my businesses outreach through Search Engine Optimization techniques; WiseVu continually delivers and exceeds expectation through their customized and personalized approach. After spending a few hours searching for web design companies, we are so happy that we found Wisevu. Darko and Drazen were always available to answer our questions and very quick to make any changes that we needed to our site, even if we requested it on a weekend. On top of this, they helped us come up with great ideas of how we can spice up our online presence and helped us implement these ideas. One of these ideas was the creation of an informative animated video which ended up being very popular with our prospects and clients. Thank you for all the great work!!! Wisevu took our drapery hardware business to the next level with their stylish web design, custom ecommerce development and affordable internet marketing services. We highly recommend them to anyone looking for a team of online experts that have mastered their craft! Wisevu has helped us to continue attracting new customers for the last 8 years and we wouldn't exist today if it wasn't for their expertise, dedication, and hard work. Working with Wisevu was the best investment we have made since our inception in 2006. We are truly grateful for this outstanding company.